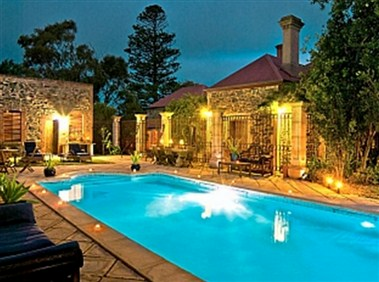 Authenticity Spa Resort is the original and premier spa in South Australia, with comprehensive residential programs and spa services, a range of traditional and modern treatment methods and therapies in a classic elegant Mediterranean setting. 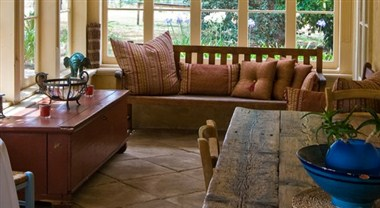 It is located in the beautiful coastal township of Port Elliot, South Australia. 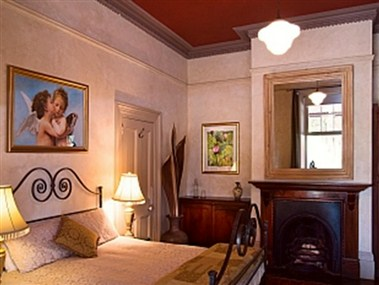 Each bedroom has been decorated with different colour schemes, provincial antiques and reproductions. 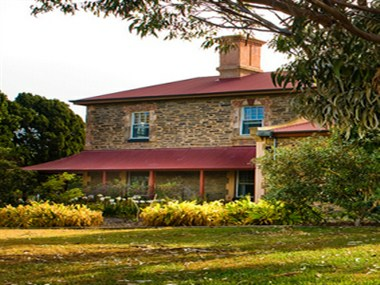 Small group bookings on a whole-house basis for corporate getaways, conferences and weddings may also be considered.